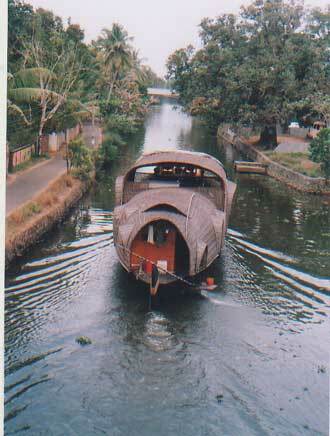 kerala House boats or kettuvallams as they are traditionally called are boats made by joining together planks of wood with coir ropes.They were widely using for transportation of goods. 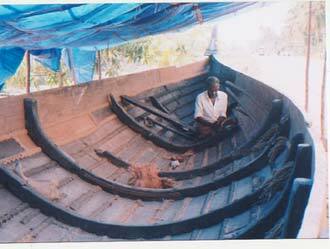 Not a single nail is used in the making of these boats. Thy can also be called boat houses. 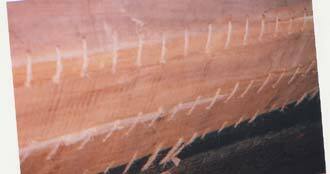 The wood used for making house boats comes from the Anjili tree (Botanical Name: Artocarpus hirsuta) also called Wild Jack. Click here to Enquire/ Book / Find out more now!!!! 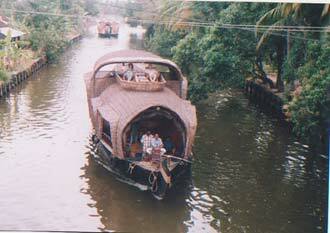 Interested in taking a house boat ride (cruise ) in Alappuzha district of kerala India. Houseboats are available for rental. Alappuzhaonline has made startegic tie ups with the leading houseboat operators in alappuzha district to provide visitors of our website the best deals available. Contact us at info@alappuzhaonline.com for the best house boat ride quotes.